The world’s great wines evoke a sense of place and tell a story of the land, seasons and the grapes. With Immerse wines we link outstanding Yarra Valley winemakers with premium fruit to create amazing wines at an affordable price. The Yarra Valley is Victoria’s oldest wine growing district with a history dating back 180 years. It is recognised as Australia’s premiere cool climate wine region producing exceptional chardonnay, complex pinot noir and world class cabernet sauvignon and shiraz. Our Cellar Door is snuggled in with our restaurant, where our customers are encouraged to have a complimentary wine tasting with their lunch! Call or email our friendly staff to book in a table for a table of scrumptious food and delicious wine. The world’s great wines evoke a sense of place and tell a story of the land, seasons and the grapes. At the Yarra Valley Wine Co we link outstanding Yarra Valley winemakers with premium fruit to create amazing wines at an affordable price. The 23 acres of vines are managed by Peter Payten, one of the Yarra Valley’s most experienced viticulturalists. 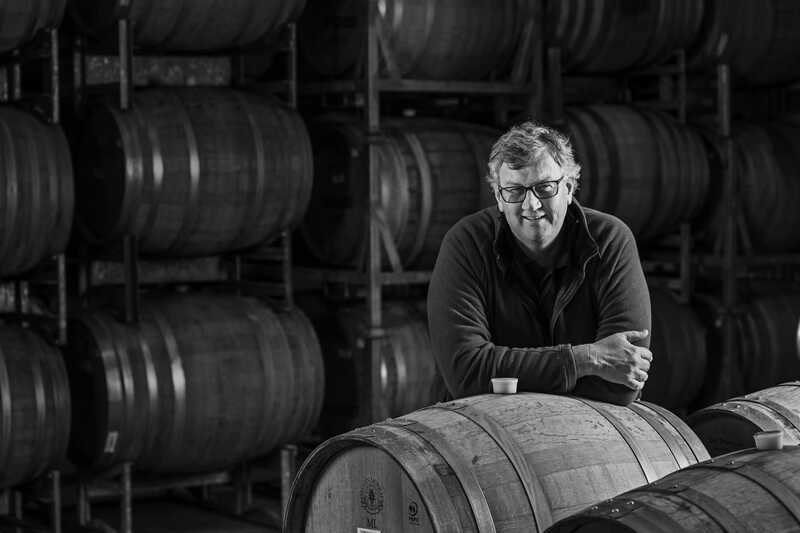 We are proud that many of our current wines are made by Rob Dolan and his team. In 2014 they were awarded Newcomer Winery of the Year by James Halliday. In 2015 James awarded them his prestigious 5 Star Rating.